Water Heaters Only, Inc. customers are the most important part of our business and we know that when your water heater stops working or starts leaking, it can be a stressful and hectic time. We understand and take extra steps to ensure you are extremely satisfied with your experience with our company. 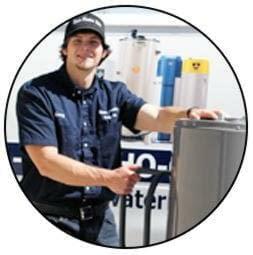 Here’s what to expect when you work with our company to solve your water heater problem. Don’t take our word for it! Just read our Customer Reviews and see for yourself why we’re celebrating nearly 50 years of honest and reliable water heater service. 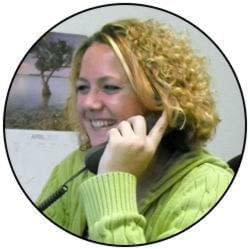 Call (951) 688-1175 with any question you might have or to schedule an appointment. If necessary, our water heater expert can guide you through shutting down your water heater to help limit possible water damage to your home. Then they will be happy to set up a convenient time for a technician to come to your home. We strive to provide same day service and will usually have a qualified water heater technician at your door within a few hours of your initial phone call. 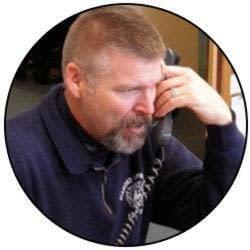 We like to give you a call when we are on our way and we will let you know the name of the technician that is coming to your home or business to take care of your water heater problem. That way there are no surprise knocks on your door. 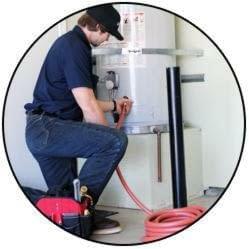 Our technicians always give on-site estimates based on the actual work required to repair or replace your water heater. 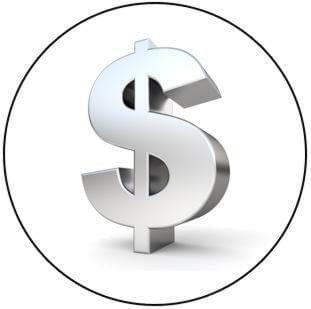 Our prices are typically several hundred dollars less than our competition and we guarantee we will beat any of our competitor’s on-site bids. At Water Heaters Only, Inc., using only approved parts and high quality water heaters is important to our way of doing business and this is part of our guarantee. Our repairs and replacements are always compliant with current city, county and state code requirements to ensure the safety of you and your family. Our technicians treat your home as if it were theirs so they make sure to limit any possible damage from a broken water heater. 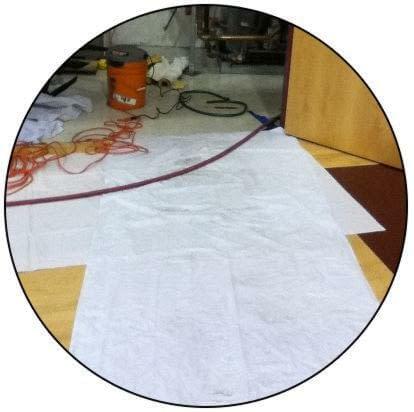 This means using protective coverings when needed, doing a thorough clean-up of the area and removing any work-site trash as standard procedures. Your Water Heaters Only technician will also perform a test to check for any gas leaks after completing a repair or a replacement.